Check out what’s happening in the Annapolis Valley…There is always something fun and entertaining for our visitors to indulge themselves, including the many tours, festivals, or sporting activities that are ongoing throughout each season. Promises to showcase the best Nova Scotia has to offer through local chefs, ingredients, wines and more. 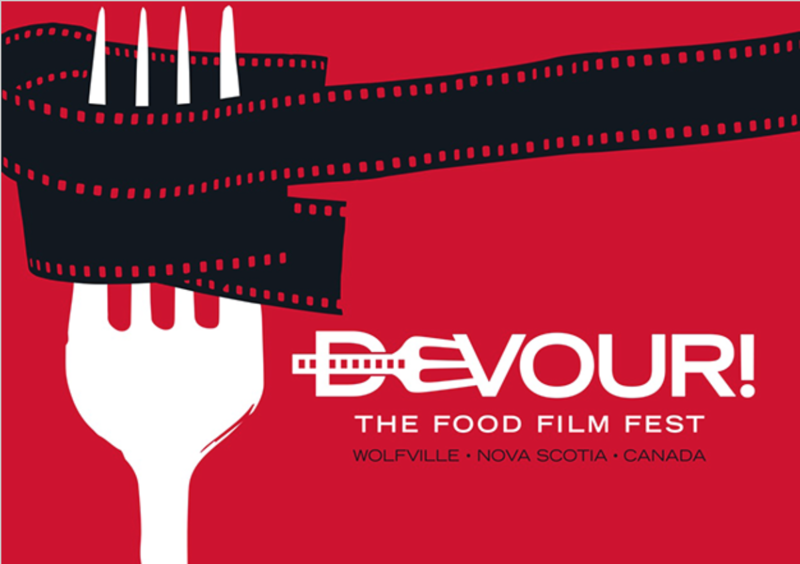 Wolfville, Nova Scotia plays host to the world's largest festival focused on food and film. "Local chefs are the heart and soul of Devour! The Food Film Fest," says Michael Howell, executive director of Devour! "Devour! continues to be the perfect showcase for the very best our region has to offer." End of January till the beginning of February. 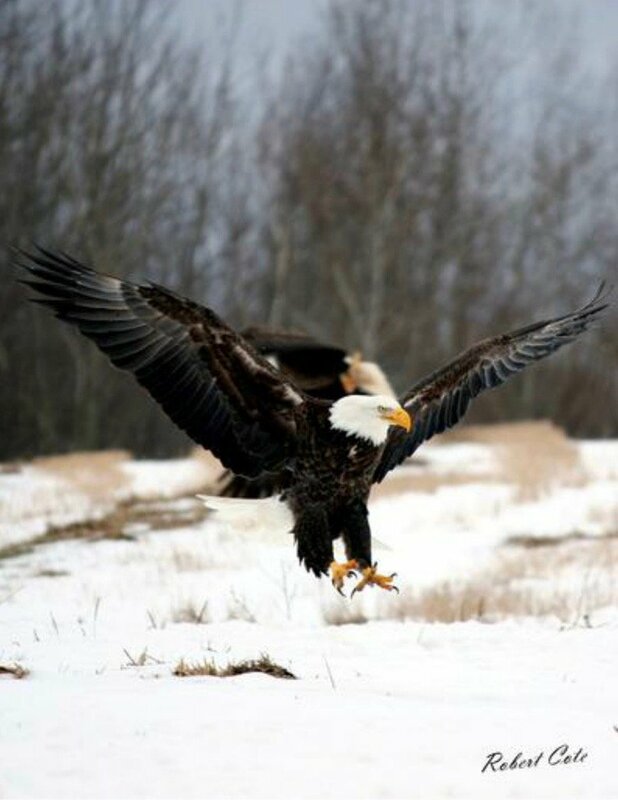 This is a unique opportunity during the winter months for viewing bald eagles at close range without disturbing them. During the festival weekends, there is a raptor display at the hall, a pancake and sausage breakfast on the first two weekends and the third weekend features a luncheon. There is opportunity to talk with naturalists, watch videos, view prize winning photos and purchase related items. February 23rd,24th & 25th, March 3rd and 4th. 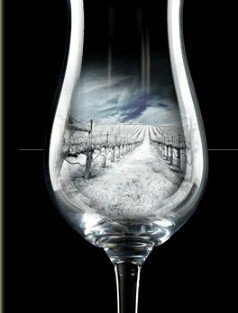 Taking place over the course of two weekends, the Nova Scotia Icewine Festival is an annual celebration offering many fun activities to take part in. Celebrate Nova Scotia's internationally award-winning Ice-wines. 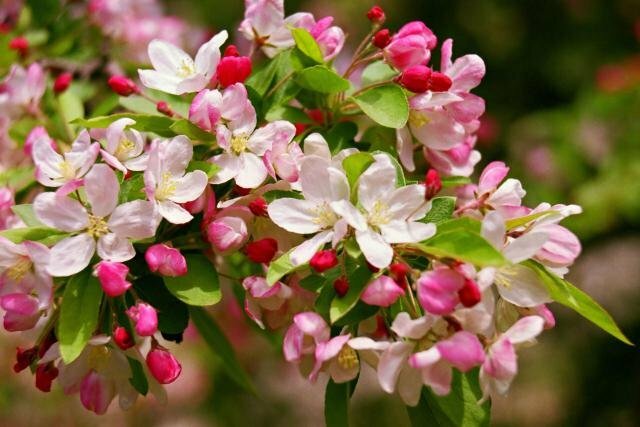 The Annapolis Valley Apple Blossom Festival is a springtime celebration of our traditions & Agricultural heritage. The aim is to promote this family festival to our Valley Communities and visitors, making it a premier festival in Atlantic Canada. 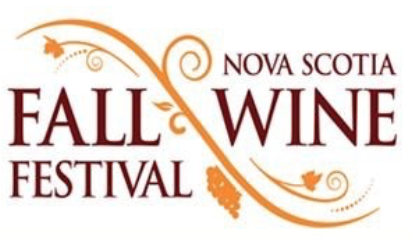 Celebrate the fall harvest with Nova Scotia's winemakers, chefs and sommerliers from September to October during the Annual Nova Scotia Fall Wine Festival. Featuring over 50 wine tastings, the festival also includes grape stomps, winemakers' dinners, cooking classes and food pairing events across the province. Wolfville was originally called Mud Creek due to muddy residue that is left behind on the out-going tide of the Minas Basin. Mud Creek Days is a chance to celebrate our community and we invite those from the Annapolis Valley, and beyond, to join in helping us celebrate the muddiest festival in the Valley!! 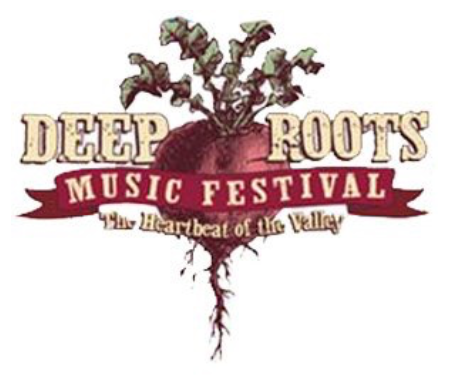 The Canadian Deep Roots Music Festival celebrates Nova Scotia's rich and diverse musical traditions - blending the music of our founding cultures with modern roots music from across North America and around the world. The tree-day festival kicks off Friday afternoon with the "Artists at Acadia" seminar series. Activities especially for young people take place throughout the three days. Most Festival activities take place indoors. This weekend marathon has been a tradition in Wolfville for a number of years. You can choose a full marathon, half marathon, 5 & 10k based on your level. 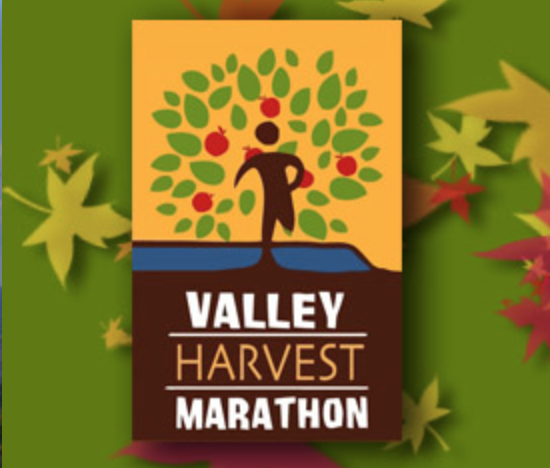 Kids are also encouraged to participate with a small run schedule for the Saturday while the marathon itself takes place on the Sunday morning. 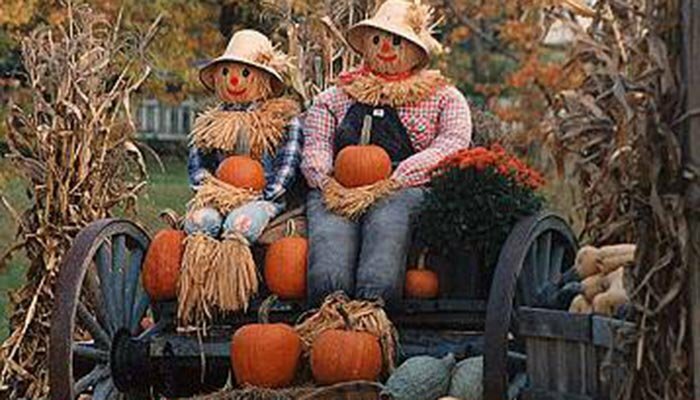 Many communities in the Annapolis Valley hold annual harvest festivals and fall fairs. These festivals were first started as a celebration to honor the bounty of the land and the crops it produced. The eastern end of the Annapolis Valley from Kentville to Windsor have joined together to provide a full month of pumpkin fun and harvest festivals. There will be over thirty pumpkin events going on and twenty-five restaurants participating with harvest meals and pumpkin desserts. Farm markets and U-Picks will be going full force with all your favorites, including corn maze's and haunted barns/houses. You will also find art displays, concerts, dances, races and games happening in several communities throughout the month. 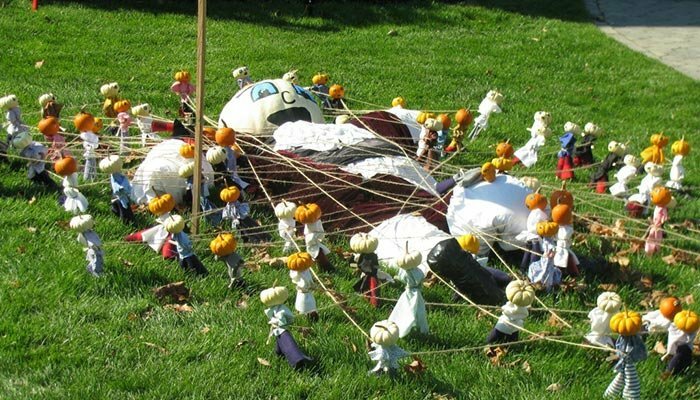 As part of this festival Kentville will again host their famous Pumpkin People Displays all over town and Windsor will also be holding their very popular Windsor-West Hants Pumpkin Regatta.